It’s Warm Inside: The Beloved Camp Shirt | A Continuous Lean. In one of the great pictures of Sean Connery he’s not portraying Bond, he’s not that young, he’s not even wearing a suit. His beard is saltier, the hair is starting to go, and he looks past the camera as if he’s addressing a friend. For a moment you can miss the fact that his shirt is searing orange. On the great man it’s a perfect piece of clothing, practical and daring at the same time. It looks like moleskin, in a size larger it would be a shirt that you wear over a shirt. It looks like what we call a camp shirt, though Sean probably doesn’t get bogged down in those technicalities. Whatever it is, it’s most welcome as we get into October, playoff baseball begins and you put away the aged rum and break out the scotch. I like to wear a close fitting camp shirt buttoned all the way up, or a roomier one over a shirt with a tie. That puts me in the minority, most people wear them over a shirt (as a â€œlayering pieceâ€ in #menswear speak). But there are as many camp shirts as there are ways to wear them. Levi’s Vintage Clothing scours the archives for jeans–we know this–but they also bring back beloved shirts and jackets. This fall they went heavy on the camp shirt. 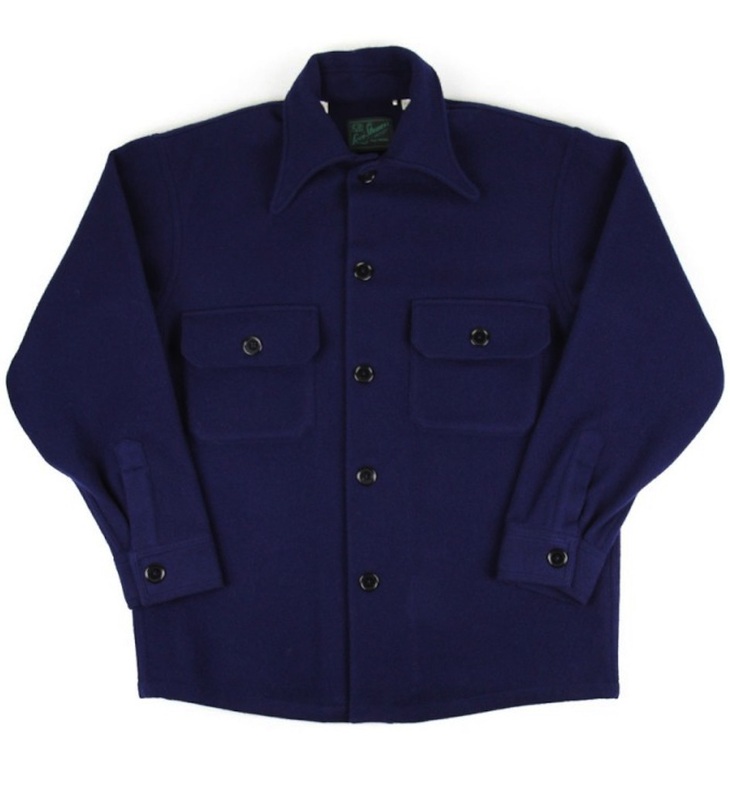 There’s a terrific wool option in bright navy with a great long collar. 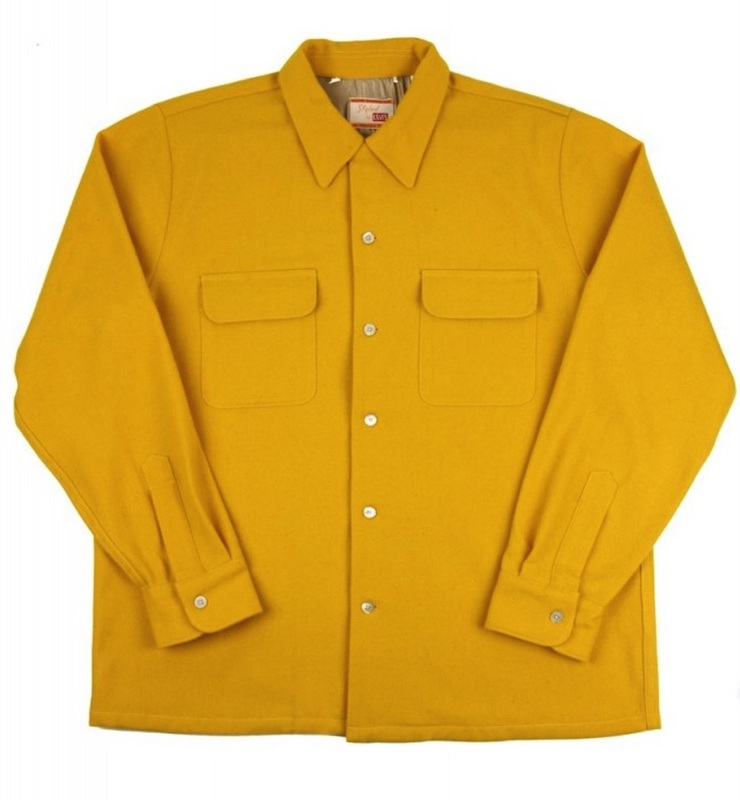 On the lighter weight are woven wool shirts in colors that will get noticed: lime, a sort of orange yellow that they call sunflower and vivid red. 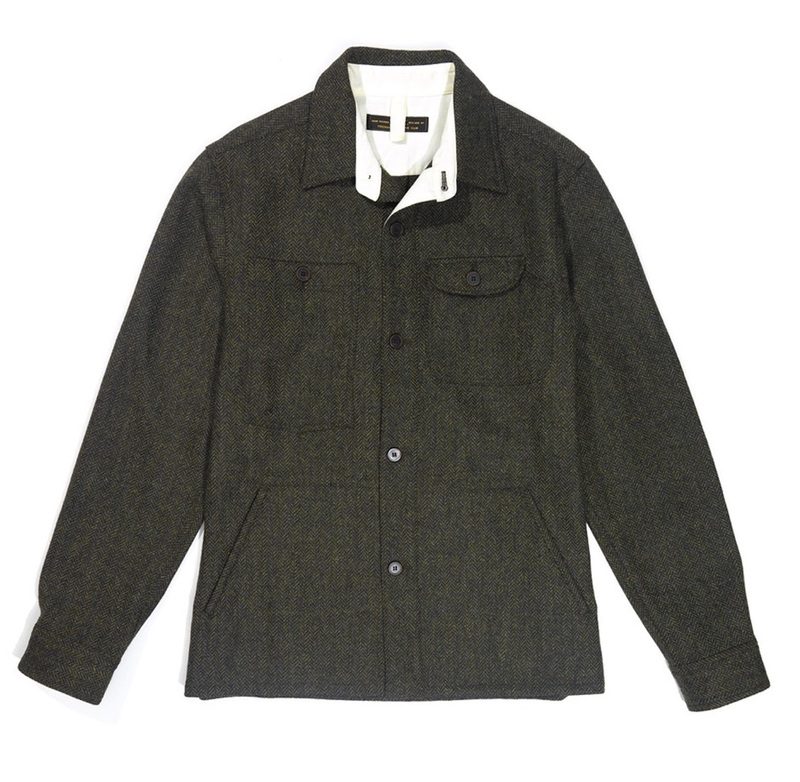 Freemans Sporting Club (a company I work with) makes a more tailored camp shirt in green tweed herringbone. It’s dressier, but just as easy to wear. LL Bean, the stalwarts from Maine, have a very nice Chamois shirt in a run of colors (blue with blue buttons feels right to fish the end of trout season). 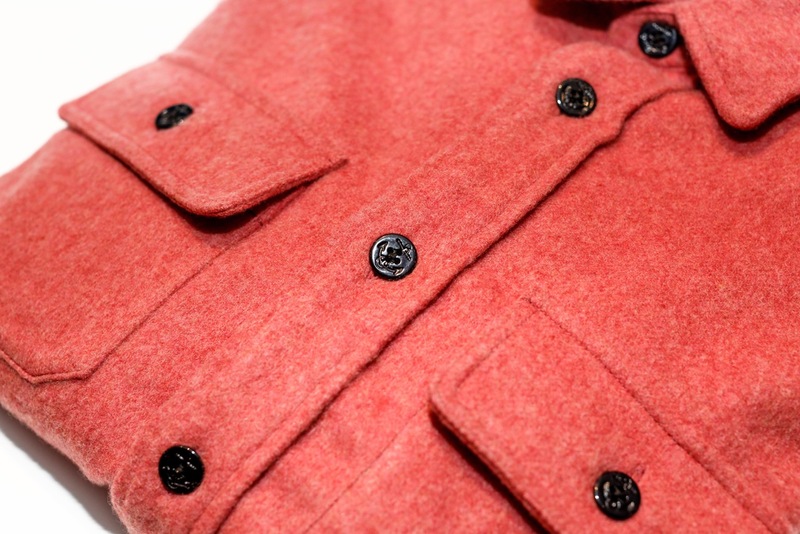 And check out Filson’s nice moleskin shirt in Burnt Orange. That’s probably the closest thing to what Sir Sean was wearing. It conveys a warm sense of welcome, like walking into a bar where there’s a roaring fire and ordering a Laphroaig. 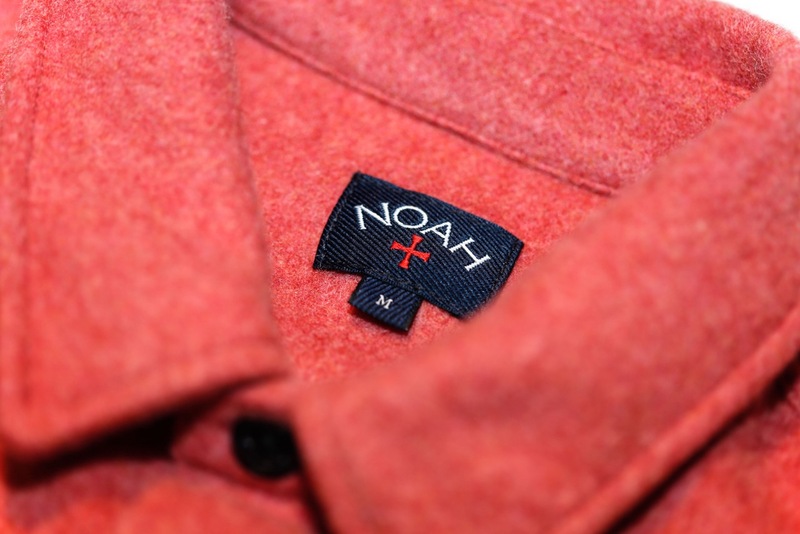 At the luxurious end of the spectrum is Noah’s pink cashmere shirt, also available in more discreet navy and camel. At a tidy $798, this is an indulgence that’s meant to be worn. Brendon Babenzien, Noah’s founder and designer, says, â€œI would never wear a cashmere shirt unless it was going to be put to good use.â€ And he wanted to do it right. So for cashmere he went to Joshua Ellis, which has been making fabric in Yorkshire since 1767. â€œIt has a natural toughness along with the luxuriousness warmth and weight.â€ It’s something above the fray that you can get used to. How does he wear them? â€œI wear these shirts constantly for all things. I wear them as outerwear, I run in them in the winter, I do dirty work in them.â€ That’s the spirit. This is a well timed post. I had just broken out my favorite vintage camp shirt. 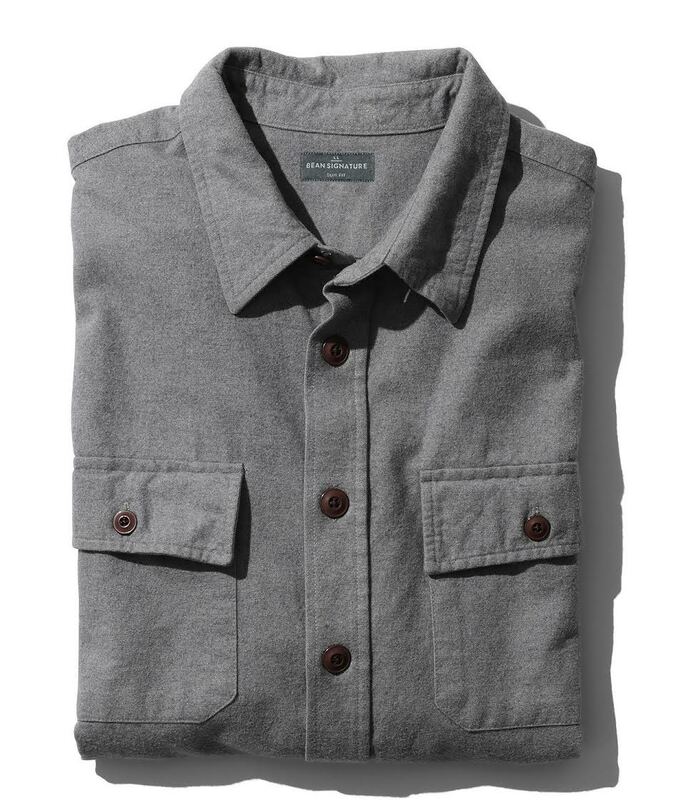 It’s an Eddie Bauer and it looks identical to the Filson shirt shown here. My EB has red buttons though. It also has a overly large “CAUTION” label which states: CARE SHOULD BE EXERCISED NEAR CAMP FIRES, MATCHES, BURNING COALS OR OTHER SOURCES OF IGNITION.– All the the stuff an October in Maine is made of! Connery’s shirt looks like a velour popover to me. I think Sean Connery is wearing a jersey velours shirt on this photo. Now there’s a quest for you. Can you recommend any on the lower mid range price? The Red Boy Scout Jac Shirt belongs in this line up! How weird. As I do every fall, I switched from Flor de Cana to Dewars last week, and I’ve worn shirts like these for forever. Great scene with Marlon Brando in The Godfather wearing a charcoal grey one; big collar, top (white) button. You can pick up a NOS US Army Cold Weather Shirt from the late 70s from eBay for around $30. Build to last and a real bargain! Manifattura Ceccarelli from Forli, Italy makes exactly this shirt in a bright Orange moleskin from british mill Brisbane Moss.